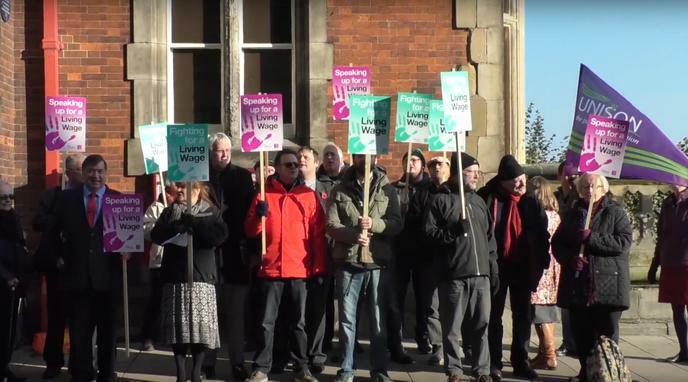 Should Scarborough Borough Council pay at least the Real Living Wage? The council could 'set an example' that might encourage other local businesses to follow suit. Higher wages =more spare cash to spend locally. Businesses thrive and the local economy grows. You can't have a functioning economy unless people have money in their pockets to spend. Better wages can often reduce staff turnover and therefore lead to savings in the long term. SBC say, I think, it only affects a few people. If so, why all the effort to make this happen? The obvious con would be "we can't afford it", "everyone has to make sacrifices", "we are all in it together", the austerity argument. Should a maximum wage be introduced?